To get yours follow the link above. 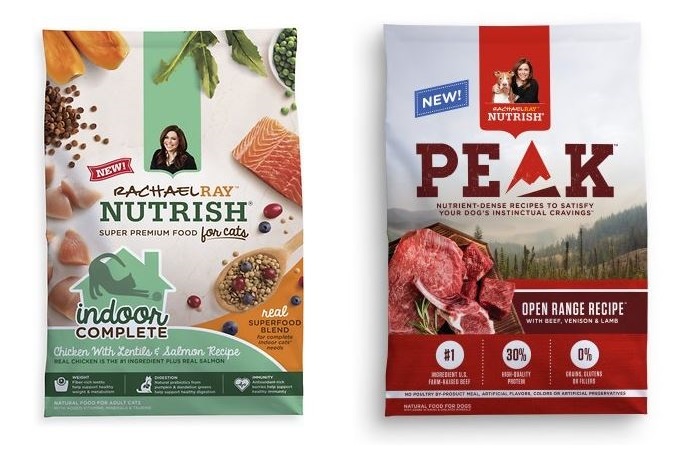 You will see multiple offers for cat and dog food. 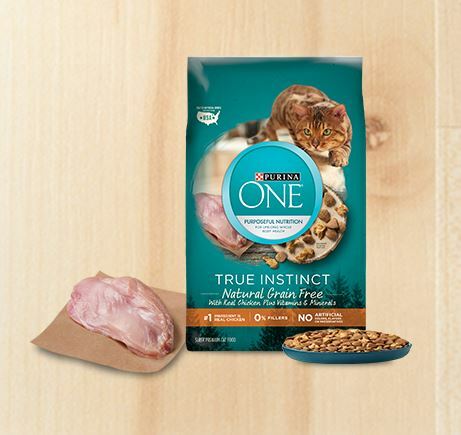 There is also a free sample choice for both dog and cat food. Choose your sample and then fill in the form. 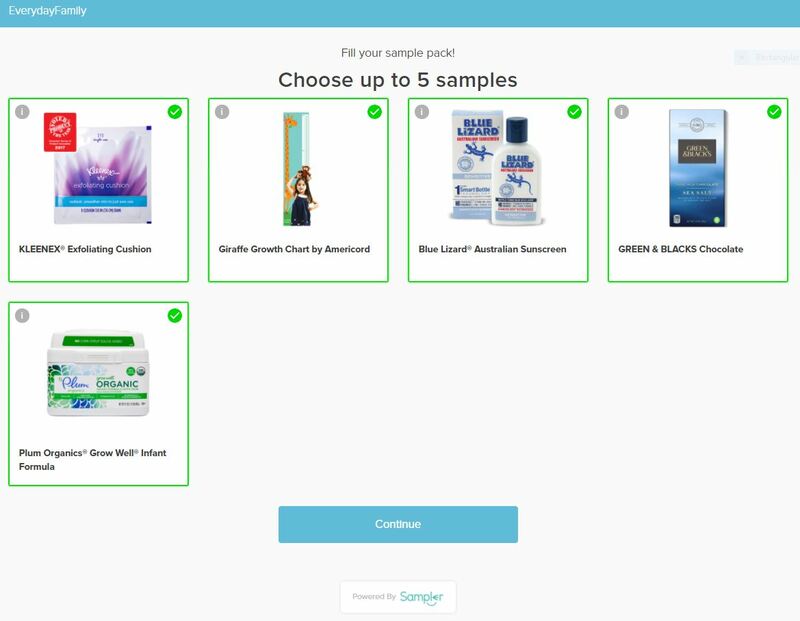 Once samples have been reached, the sample choices will be removed. If you miss it, these samples do come back after a while.